Some cat owners may not be familiar with the term whisker stress, a.k.a whisker fatigue, but it does exist and your cat may be experiencing it. Whisker stress can occur when your cat eats from its food dish that is a typical pet food bowl – one with high sides – and their whiskers touch the edge of the bowl while eating. Remember, your cat’s whiskers are very sensitive touch receptors, and they are a sensory tool for your cat, helping it navigate their world and surroundings. To eliminate whisker stress, it is a good idea to feed your cat from a shallow dish, so their whiskers do not touch the sides of the bowl while eating. 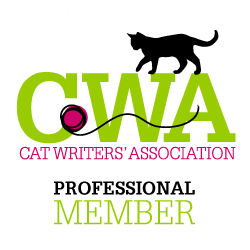 If you want to relieve your cat’s whisker stress (and who wouldn’t want to do that), why not do it in style? 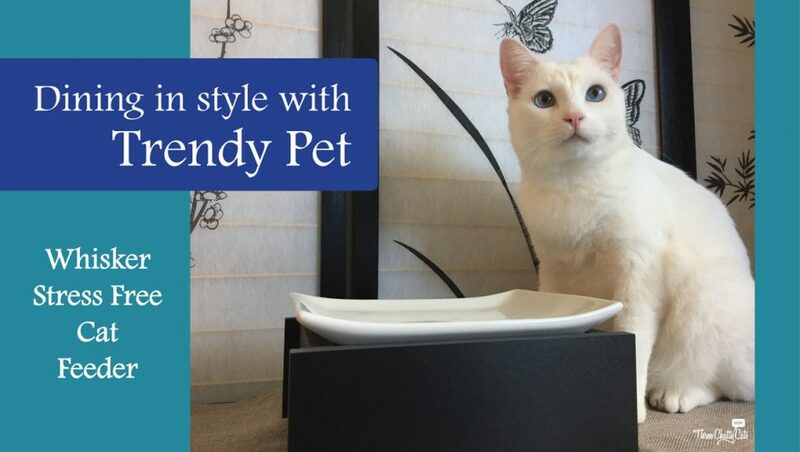 Today we are giving away a beautiful and classy Whisker Stress Free Cat Feeder from Trendy Pet! Pulling food out of the bowl with their paw and dropping it outside the bowl before eating. Not finishing their food, but still acting hungry. Or, eager to eat just the top layer of food, but they slow down as the food gets lower in the bowl. Aggression toward other cats during mealtime. ***There are no vets here at Three Chatty Cats. If you suspect whisker stress or whisker fatigue in your cat, please be aware that it could also be something else and you may want to consult with your vet. The feeder is four inches tall, providing an ideal feeding height for your cat. 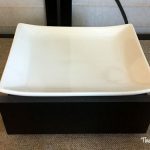 Available in black or white, the base of the feeder is BPA free, water and rot resistant and easy to clean. It will not split or delaminate like wood, and it is made in the USA. 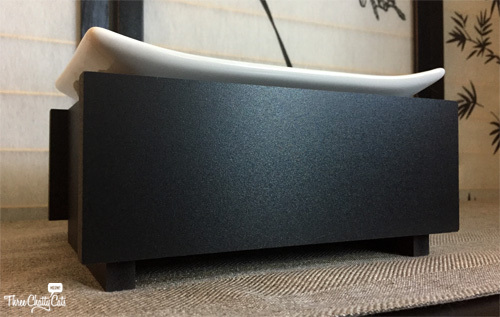 The bowl for the top of the feeder is a wide, shallow, ceramic dish that is dishwasher, microwave and oven safe. You can shop for the Whisker Stress Free Cat Feeder at the Trendy Pet website and also check out their other great products. 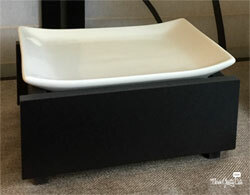 The feeder is very stylish and will look great in any home. I appreciate that it is also a raised feeder, which is great for your cat. And most importantly, you can see that Sophie’s whiskers don’t touch the dish’s sides. Both Sophie and I are very happy with the Whisker Stress Free Cat Feeder (she told me so in cat-speak). Trendy Pet donates a percentage of their profits to the University of Maryland, where there is a scholarship fund set up for aspiring veterinarians. Trendy Pet also donates many of their feeders to shelters. How awesome is that? But wait, there’s more! 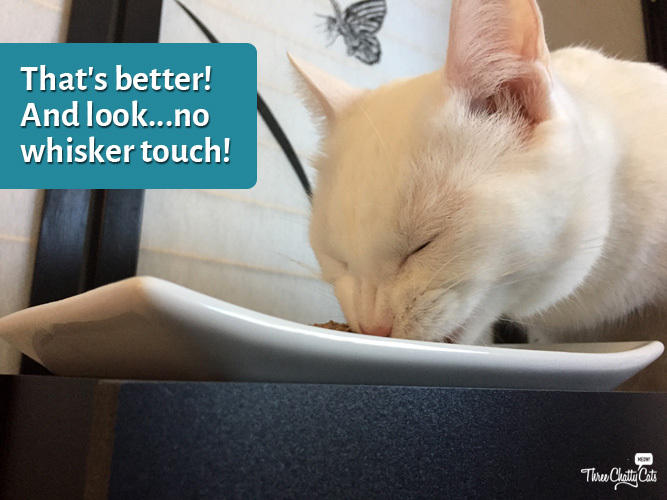 Not only is Trendy Pet allowing us to give away a feeder to one lucky reader, but they are also donating a Whisker Stress Free Cat Feeder to a rescue or shelter! The giveaway winner gets to choose where the donated feeder is sent. Trendy Pet has been kind enough to allow us to give away a Whisker Stress Free Cat Feeder to one lucky reader! 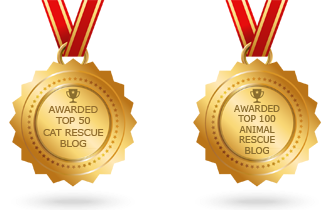 As mentioned above, the winner also gets to select a rescue or shelter to have one feeder donated to! The giveaway is open to U.S. residents only, 18+ years of age, except where prohibited by law. One winner will be selected randomly by Rafflecopter and contacted via email. The winner will have 48 hours to claim their prize. Failure to do so will result in forfeiture of the prize, and a new winner will be randomly selected by Rafflecopter. The giveaway closes on Tuesday, October 25, 2016 at noon Pacific. To enter the giveaway, leave a blog comment below and then click this link to enter! Disclosure: I was provided with a free feeder from Trendy Pet in exchange for an honest review. All opinions stated here are my own. 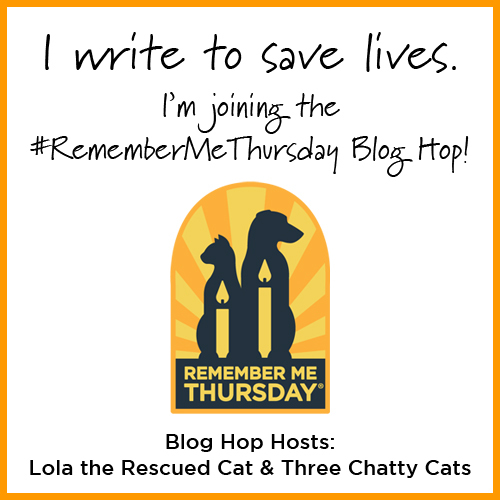 Three Chatty Cats only shares information we feel would be relevant to readers. 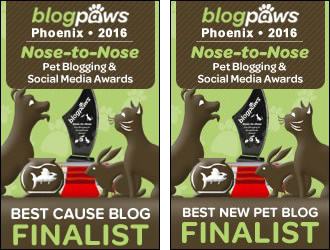 Trendy Pet is not responsible for the content of this blog post. This post does not contain affiliate links. Thanks…she’s our goofy, pretty kitty. What a beautiful bowl and even more beautiful cat. What a sweetheart! One of my kitties is a very picky eater! Never considered it may be the dish! I will definitely look into this as an option now! Thank you! Great post – I’ve never thought about this before. This is an awesome cat bowl. Ooh, this looks PURRFECT! And raised too; taylor made for Angel and Chuck, who are middle-aged now. Great post! Meowmeowmans, congrats on winning the giveaway! I have seen our pull food out of the bowl with her paw and now I wonder if whisker stress could be the reason! 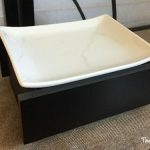 This is a very elegant yet simple bowl design. I would love to have it for my Dessa. Aaaaaaaw Sophie ya’ look so purretty. And dat dish is gawjuis too. We would luv to win. Whisker fatigue is a real issue in our house what with our long whiskers. 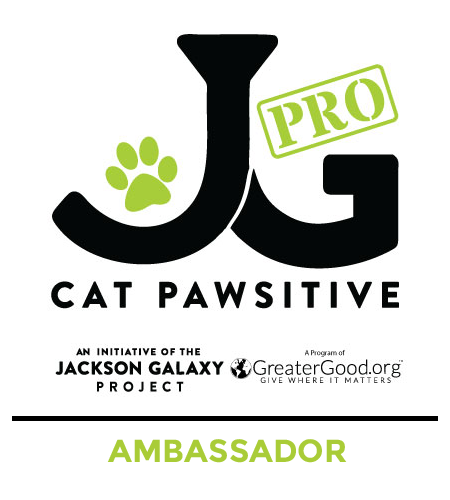 And to give one to a shelter…MeOWww Fanks fur sharin’. That really is a nice looking bowl! Great idea! My cat would be eating in style! We have one of these dishes and love them. It changed the whole dinner routine for Brulee. We’d love to have another. I remember seeing it on your site in one of your pictures and loved it! 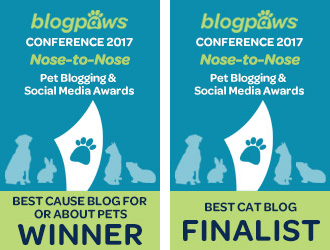 Whisker stress was a new concept to me that I learned about while blogging. I don’t have a real whisker stress cat bowl and this one is gorgeous. I usually just feed on regular flat human plates that I buy. Very cool! Ringo has this problem, and I bought Dr. Gatsby’s bowl, but seems afraid of it. This bowl seems better designed! That is a super nice looking dish, nicest I have seen! I would love for my cat to try this! Sophie sure likes having her food up high and no whisker interference…….I’ve always eaten out of a high sided bowl so I’d like to give this a try. Mom says I’ll just push the food off the edges with my tongue but so what – – – shouldn’t we all EAT IN STYLE anyway???? What a beautiful and functional bowl! Minchie would love it as his whiskers are super long. I have never heard of whisker stress, and I had cats for years!! I guess they were okay because I used relatively shallow bowls, but nothing as gorgeous as this one. It’s stunning. That is a really cool and very stylish looking feeder! It’s fit for humans! I have never heard of whisker stress before! Thankfully we use a very shallow dish for our cats and they haven’t shown any of the issues you outline. This is definitely good information to have though, will be inspecting my mother’s setup next time we go to her house! What a great product for cats. And the style is amazing. 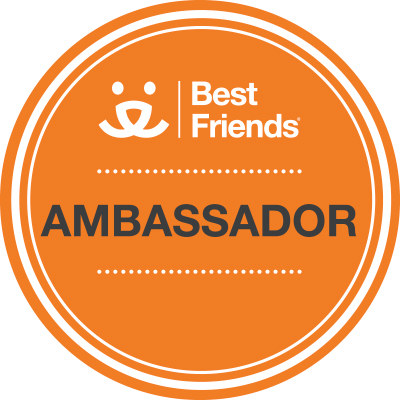 Thanks for sharing the product and brand. i love this bowl, elegant and easy for the cats to eat out of, not get their whiskers in the food. I have a “whisker relief” bowl for my cats. This one looks lovely, too! Problem with mine is my old kitty simply pushes a lot of the food off the bowl. Wonderful Post! Thank you so much! so chic! I love it! I would definitely donate our bowl to a rescue in the USA I just know this would be the star of any rescue feeding time AND proudly made in the USA. Love. It. ! Lovely dish. Sophie is eating in style! This dish is really stylish! I need to change my cat’s food dish – it’s one of those traditional with high sides – and this seems like a great option. I love this dish – heck, I might eat off of it myself. Just kidding. It’s very stylish and almost looks like it is big enough for two cats to share. I’ve learned that Whisker Stress in cats is real. This is a great bowl, and so attractive too! I just love these! So stylish! They’d be eating in style. First off, you are ROCKIN’ your photos! They are awesome! What a nice big dish. It’s loads better than the stainless whisker relief bowl I have. TW worries about me eating out of a shallow dish cos I’m a licker. I lick my food into the edges of the bowl. In a shallow dish, it would wind up on the floor. That ain’t gonna stop me from entering tho. What a wonderful idea! Very generous to provide one for a shelter as well. I am not sure if dogs get whisker stress, but this looks like a great dish for tiny breeds. 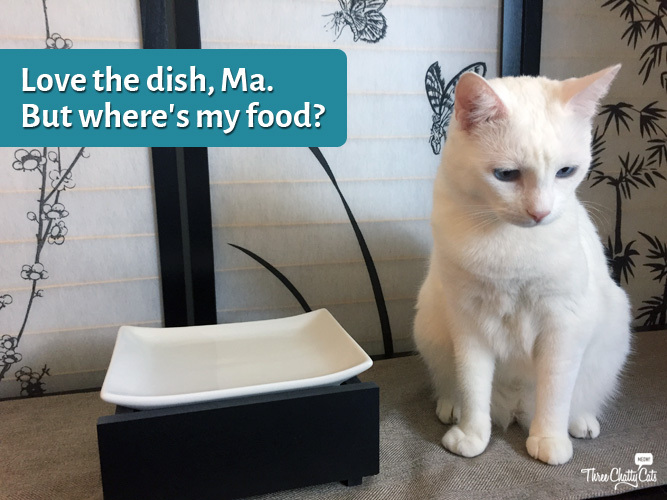 Because she has no teeth, Pinky pushes with her nose to try to pick food up and her little dish moves all over the place. The heavy dog dishes are too deep for her to comfortably reach into, but this looks like it would be stable and a comfortable way to eat dinner. We are going to have to start shopping in the cat department! Oh my gosh, Pinky! Do you want to be a cat at heart? :-) Sophie would welcome you with open arms. Trendy Pet does make dog products, too. So perhaps they have something just your size! 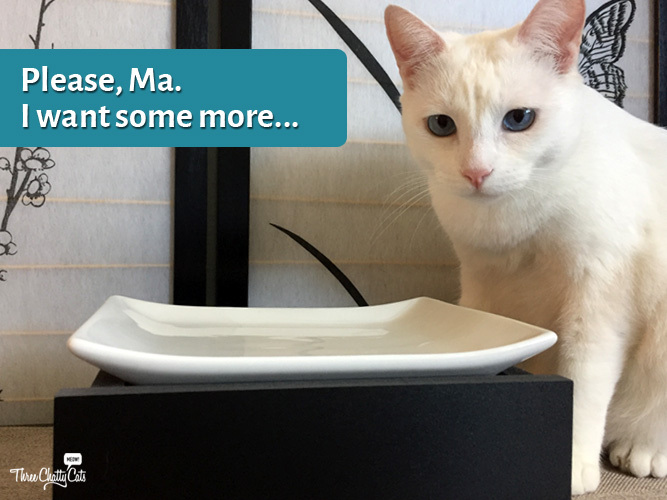 But yes, I think this dish would be great for you, too! This dish would be purrfect for Finn’s mile long whiskers. Thanks for your always informative articles. The perfect winner, someone who volunteers each week at a shelter, so the shelter will get the “donated” one too! Very interesting. I had no idea but it makes sense. And what a great feeder!